A bespoke book is for the truly discerning client who desires a book created in the most upscale way. The information shared for inclusion in a bespoke book is handled with the utmost level of respect and discretion. The creation process is one of exclusive confidentiality that results in an incomparable publication printed in quantities designated by the client. Commissioning a bespoke book is not just ordering a custom-made book—it is an opulent experience of literary creation. Bespoke books embody the essence of the subject matter, be it a person, a place, an event, or a period in time. Every step of the creation process is undertaken with the utmost individualized care and attention to ensure that each detail is purpose driven, from concept to cover. Limitless in scope and nature, bespoke books are truly the Cartier of the literary world for the discerning client. 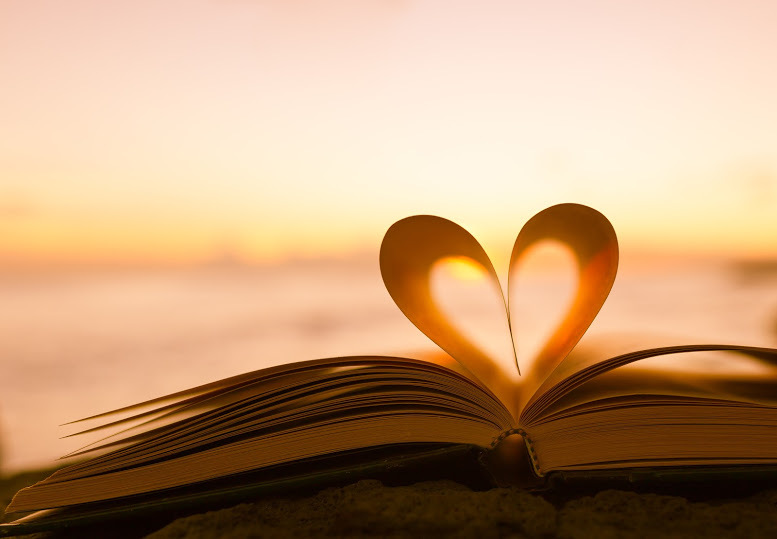 What better way to show love to family and close friends than by writing your memoirs. Reflect upon a specific event or aspect of your life, be it personal or professional, and give an insider view not available elsewhere. Bespoke books are also available as autobiographies and biographies. Bringing a child to life in literature is an extraordinary gift sure to be treasured a lifetime. Bespoke children’s books are not personalized form books—but rather books professionally created that interweave the child’s passions and dreams into unique storylines. These exclusive books are available as picture books, early readers, and chapter books. Become an industry thought leader by showcasing unrivaled expertise in a bespoke book. Increase profits by raising credibility and expanding exposure with these literary calling cards. Professionally packaged and produced as purpose-driven VIP marketing tools to secure top clients and land national media appearances as an industry go-to expert. Record memories of a journey extraordinaire in a bespoke travel book that is guaranteed to be as unique as the life you live. A bespoke travel journal is the ultimate coffee table book that entertains guests in an intimate way. Undeniably, they make the utmost perfect gift for a special travel companion. Preserve family recipes for generations in a bespoke family recipe book. Clarify step-by-step instructions with professional photographs to ensure the culinary success of even the youngest family member. Feature helpful hints, family customs, and notes of nostalgia in each recipe listing to preserve family heritage and enrich the cooking experience. Solidify family heritage by detailing the lives of past and present family members in a historical accounting. A bespoke family history book is a priceless gift sure to become a family heirloom enjoyed for generations. For a rich, royal appearance, an opulent leather cover can be adorned with gold leaf lettering and a historical family crest. What type of bespoke book do you desire? What are you trying to accomplish with your bespoke book? Is it fiction or nonfiction? Or is it a fictionalized nonfiction blend, such as a children’s story that interweaves the interests and dreams of a real-life child? Do you want originally sourced information in your bespoke book? If so, professional interview and research services are available to bespoke clients. What is your project timeframe? Is art an integral component in your bespoke book? If so, what medium and style of art do you desire? Or would supporting illustrations enhance your bespoke book? What about distribution? Do you want to publicly market your bespoke book? Or will it strictly be a limited edition? 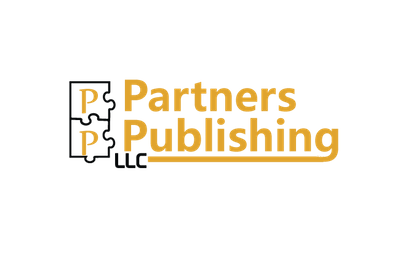 You can be confident that your bespoke book will be created with streamlined professionalism at Partners Publishing LLC. Every facet of creation is expertly handled by specialists. You get to choose how involved you are in the creation process of your bespoke book. To have the ultimate bespoke publishing experience, request to be involved at every stage of development. Friends and family will marvel at the uniqueness of your bespoke book. When given as a gift, people won’t be able to stop talking about the thought and emotion behind your bespoke book. When created as a support tool for professional career growth, colleagues will be in awe of your ingenuity and ability to think outside of the box.